A quick guide to Clone Wars- and Star Wars Rebels-related events and goodies at this year's Celebration. Star Wars Celebration Chicago is approaching at hyper-speed. 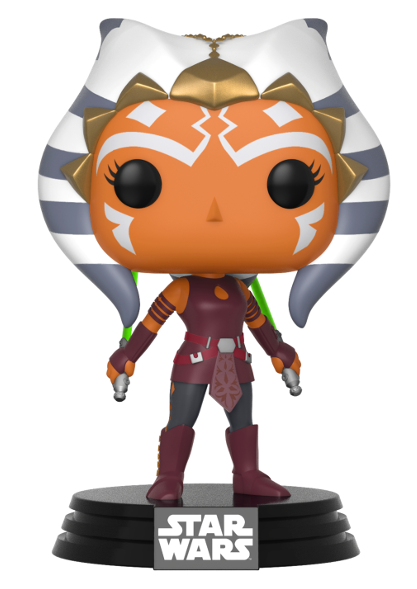 Guests, panels, and other events are being announced on a weekly basis and it’s getting tough to keep track of all the latest updates, so here’s a handy guide to some of the Ahsoka Tano, The Clone Wars, and Star Wars Rebels events being held at this year’s convention as well as some details about the merchandise you can purchase there. Please note that the times, dates, locations, and/or availability of the events and items listed below are all subject to change. If in doubt, visit the official Star Wars Celebration website for further information or install the official mobile app to help you plan your visit accordingly. It’s almost impossible to believe that we’re getting brand new episodes of The Clone Wars in the very near future but… here we are. 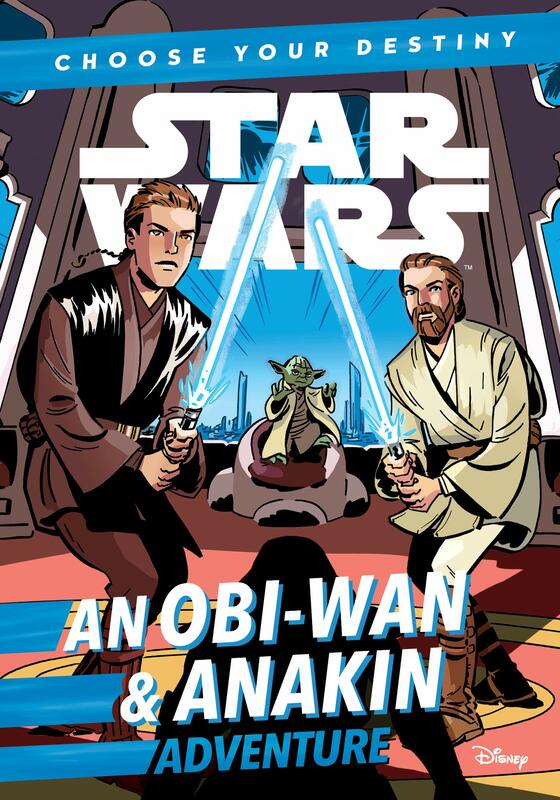 There was no confirmed release date at the time of writing but fans can expect to get their first glimpses of the upcoming final season during the Clone Wars panel on April 14. Dave Filoni and a group of special guests will be participating in this highly-anticipated panel and will be treating panel attendees to some exclusive footage. The exact time and location have yet to be announced and the line-up of guests is still a mystery but the show’s stars Ashley Eckstein, Matt Lanter, and James Arnold Taylor will no doubt be among them. Time & Location: Sunday, April 14 – 3:30 PM – Celebration Stage (Wintrust Arena). If you can’t attend the panel, don’t fret. The panel will mostly likely be live-streamed for viewers at home and will be archived on the official Star Wars YouTube channel. If you’re an Ahsoka fan, chances are you’re also a fan of Star Wars Rebels, so don’t miss the Star Wars Rebels Remembered panel on April 13. 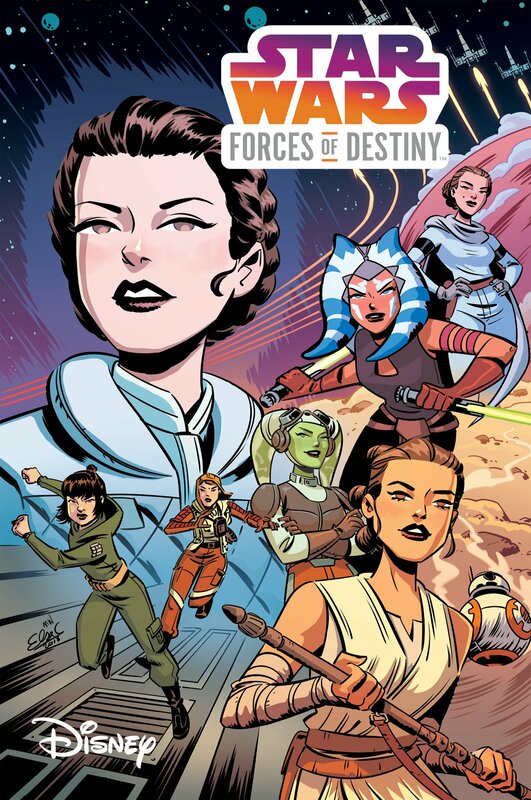 Dave Filoni will be attending this panel alongside cast members Vanessa Marshall (Hera Syndulla), Taylor Gray (Ezra Bridger), and Tiya Sircar (Sabine Wren) to look back at the series’ four-year run, its impact on Star Wars fandom, and the Ghost crew’s journey from ragtag crew to heroes of the Rebellion. Like the Clone Wars panel, this panel will likely be live-streamed for viewers at home and archived on YouTube. Fans have already been informed that there will be no surprise announcements of a new series during this panel, so adjust your expectations accordingly. Time & Location: Saturday, April 13 – 12:45 PM – Galaxy Stage. And if you’re a fan of other animated Star Wars series, there will also be panels devoted to the LEGO Star Wars shows (April 13) and Star Wars Resistance (April 15). “Star Wars is full of powerful women, from its characters, to its actors, to creators, to executives, to its fans! 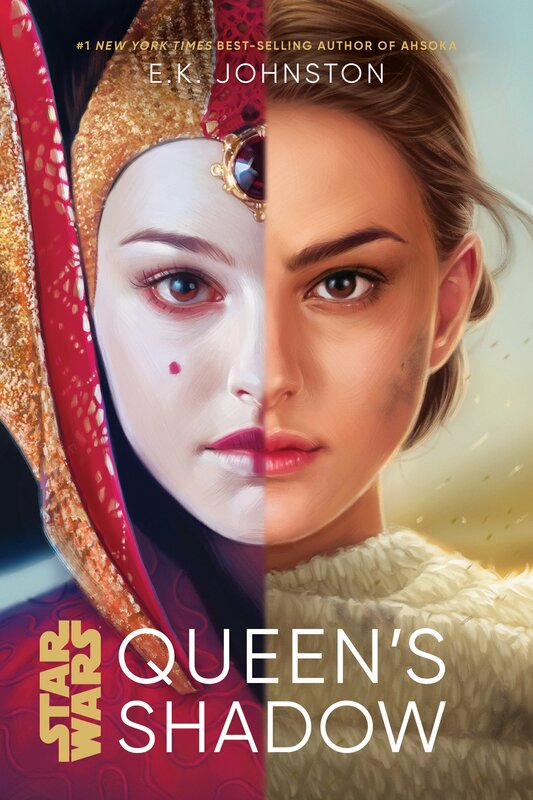 It takes countless stories and people to keep our beloved Star Wars universe thriving, and this panel will celebrate the role women play in making it all happen! Time & Location: Saturday, April 13 – 4 PM – Celebration Stage (Wintrust Arena). In 1977, Leia Organa was a revelation – the self-rescuing, wise-cracking princess. 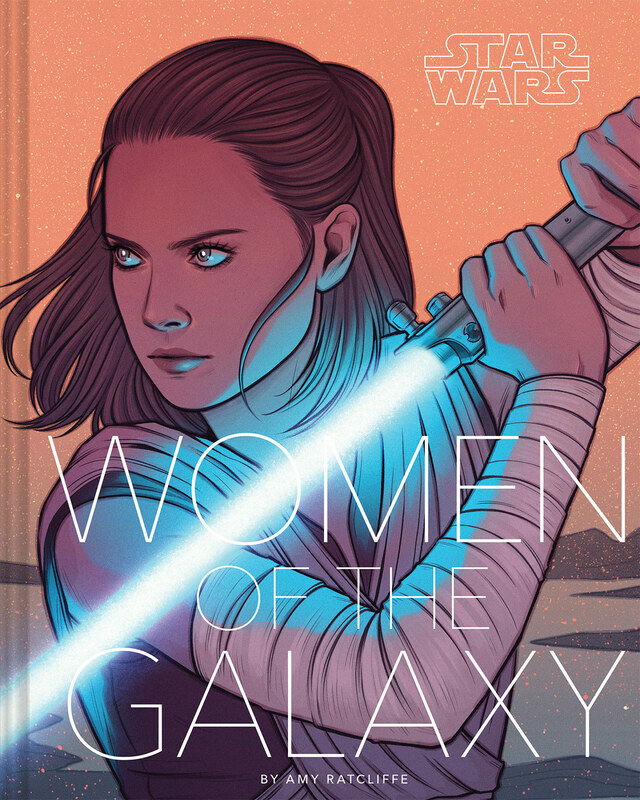 In the years since, we’ve met even more women in the Star Wars universe who are breaking moulds: from Padmé Amidala to Ahsoka Tano to Rey, Rose Tico, Jyn Erso, and Val. The panel will look back on the history of women in the Star Wars universe, and how their roles have changed over the last 40+ years. Time & Location: Saturday, April 13 – 12:15 PM – Star Wars University Stage. Ahsoka Tano’s voice actress, Ashley Eckstein, is among the many celebrities attending this year’s Celebration so if you’d like to get her autograph or book a photo opportunity with her, now’s your chance! According to the Celebration website, Ashley will be signing autographs and taking part in photo ops every day of the convention except for Sunday 14. Autographs and photo ops with Ashley will set you back $50 but for an additional fee, you can book team-up photo ops with Ashley and other Clone Wars cast members (e.g. Ahsoka & Anakin, Ahsoka & Rex). Full details can be found on the website. Pre-sales will be open until April 9 but could sell out before then, so be sure to purchase your autograph and/or photo op as soon as possible to avoid disappointment. And do keep in mind that you must have a valid ticket to Celebration for the day of your autograph/photo op. Otherwise, you will not be permitted to enter the Autograph Hall. A list of the officially licensed Ahsoka Tano art prints can be found over here. Please note that the Art Show prints must be pre-ordered before March 15 and are “pick-up only”, which means that you (or an acquaintance) must physically pick up the purchased print from the artists’ desks during the convention. These cannot be shipped to your home address. There will also be other art prints and artworks available for purchase at Celebration. Be sure to explore the show floor and visit the various exhibitors’ booths! This list will be updated in the weeks leading up to Star Wars Celebration Chicago. Please check back for all the latest updates! Very informative! I wish I could go to celebration, but alas I can’t. Gotta admit I’m baffled that you didn’t mentioned about the Resistance Panel, the other major animated series. 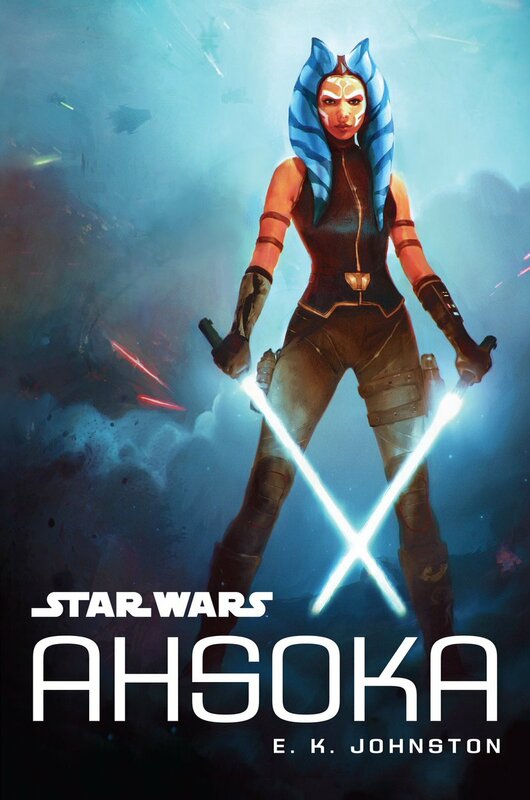 Though I’m guessing it’s because Ahsoka hasn’t yet showed up on that series.